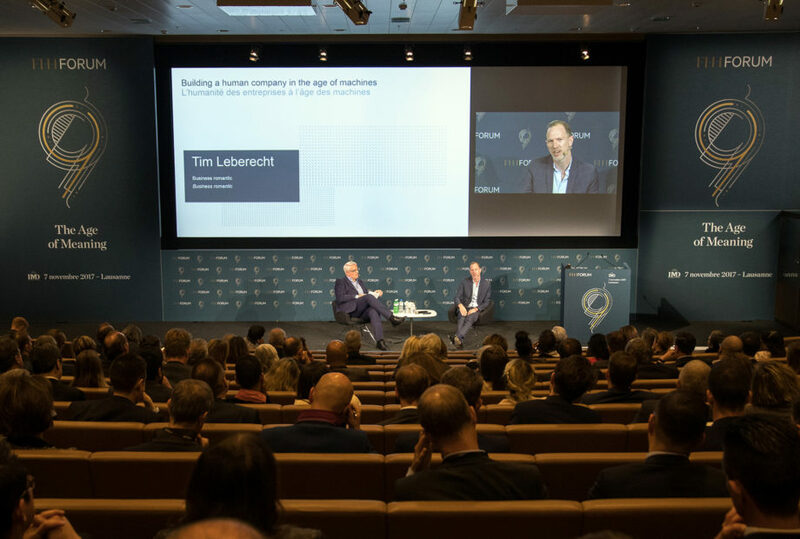 This November 7th in Lausanne, the Fondation de la Haute Horlogerie (the Association of Swiss luxury watchmakers) was hosting its 9th FHH Forum on “The Age of Meaning”. Artists, entrepreneurs, authors, economists, and politicians gathered to debate the challenges and questions that are shaping tomorrow. 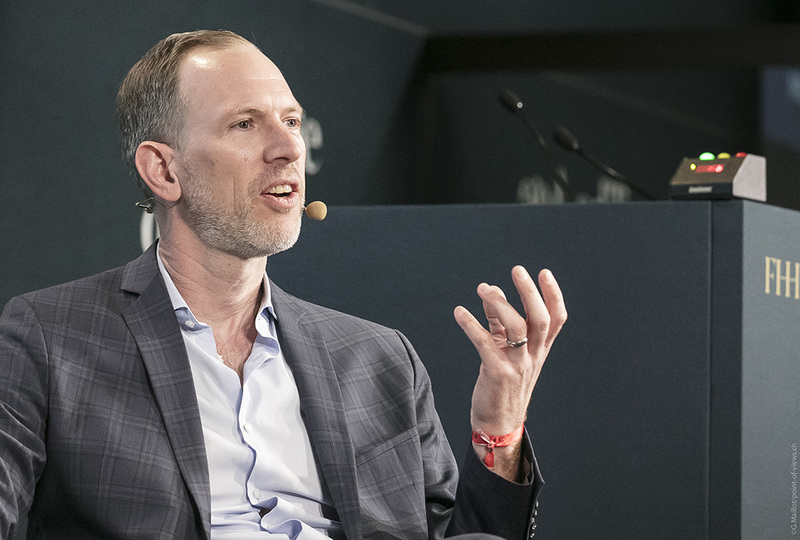 Bill Emmott, former editor-in-chief ofThe Economist, and Professor Arturo Bris presented their views on the state of the world and on the changing game of global competition. They were followed by the philosopher André Comte-Sponville and by Patrick Chappatte, editorial cartoonist for The New York Times and Le Temps. Philanthropy advisor Karin Jestin explained how we can give meaning to money. 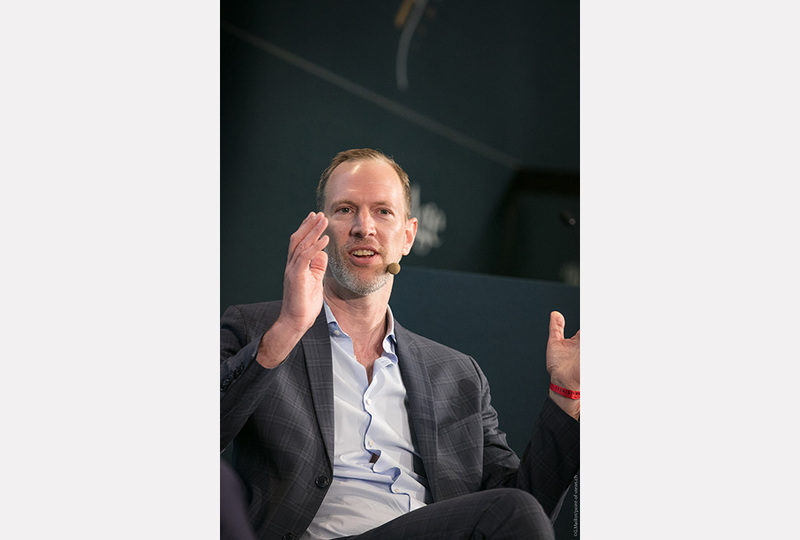 “Business romantic” Tim Leberecht then talked about how to build a human company in the age of machines. The day ended with digital humanities researcher Frédéric Kaplan, who spoke about the virtual life of cities, and Claude Barras, director of Courgette, winner of two Césars and nominated at the 2017 Oscars.